Global Aid Norway is a humanitarian organization founded by Haakon Olsen in 2002. Our main activity is in India. The first project, was “Lille Fredrikstad” in Nagrakata in West Bengal. Here we have an orphanage and an english school. 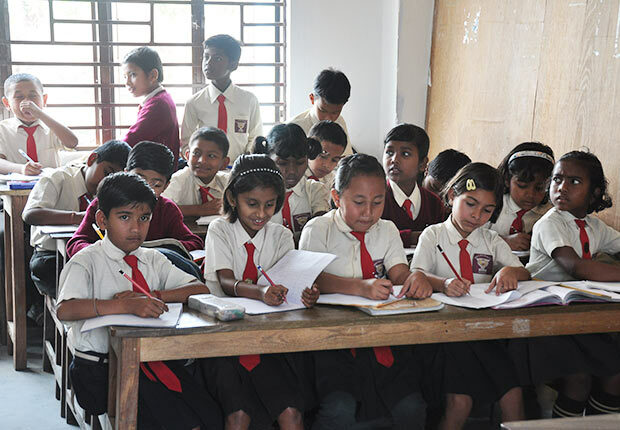 Grace Childrenhome lead by Rupa Kami, has 40 children, and Grace English School lead by Manoj Kami has 450 students. 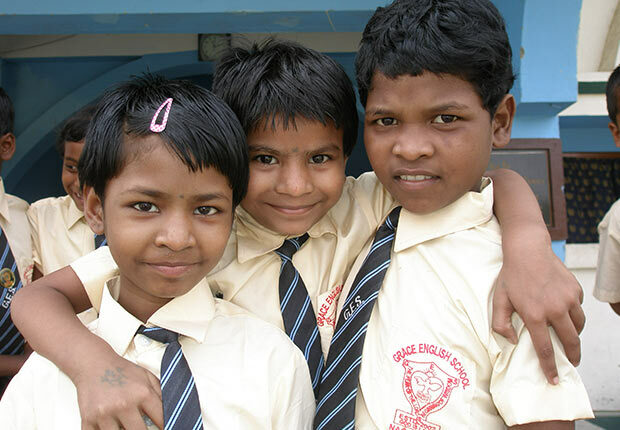 In 2011, we started a school for slum-children in Kolkata – “Grace School – Hope for the Future”. 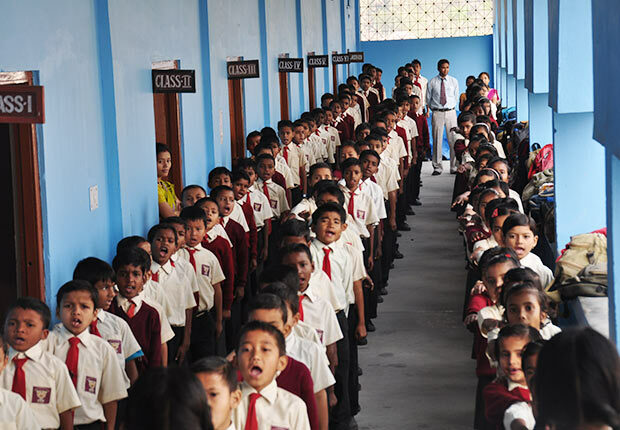 Today the school has 330 pupils. The children are equipped with books an two school uniforms. They are beeing picked up in the slum by a school-bus every day and taken to school, where they get education and a hot meal. 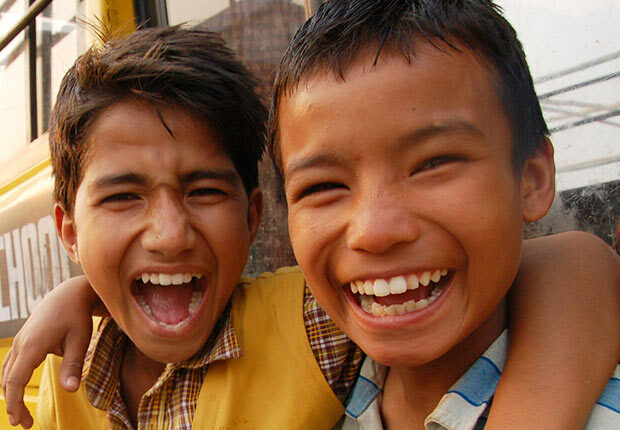 Your support can make the difference for a child and it’s family.